Breaking news out of New York Comic Con. 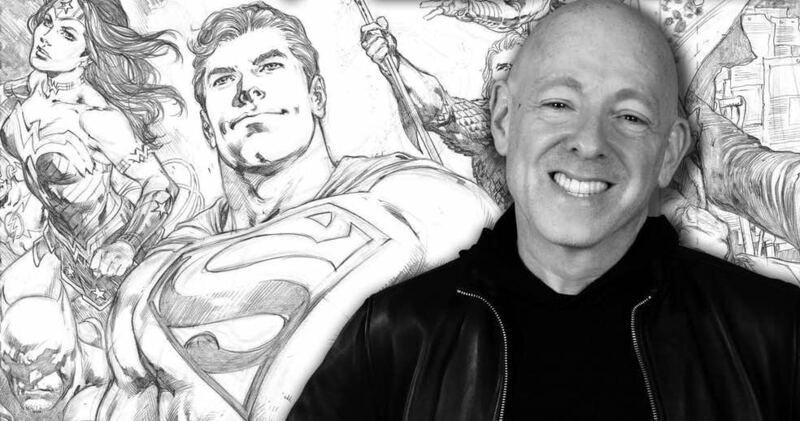 Writer Brian Michael Bendis announces that he’ll spearhead a new imprint at the company called Wonder Comics. 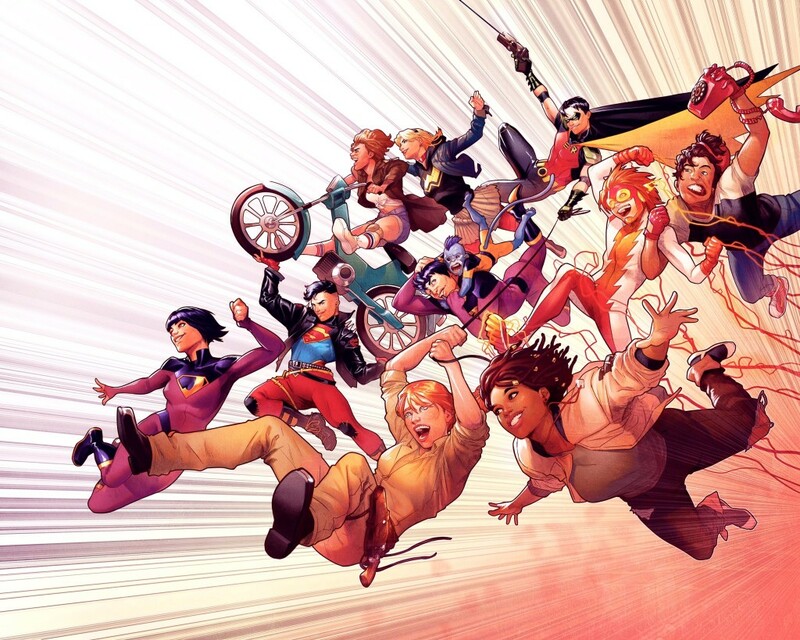 Within that, he’ll be writing a new Young Justice series. On top of that of that, he’ll be introducing a Teen Lantern too! The series launches in January. Hit the jump for the first promo image. Bendis teased the character would be from Bolivia who figures out how to hack into a lantern battery and do things with it that “she should not be doing.” According to Bendis, this title will tie into what Morrison and Liam sharp are doing in Green Lantern.